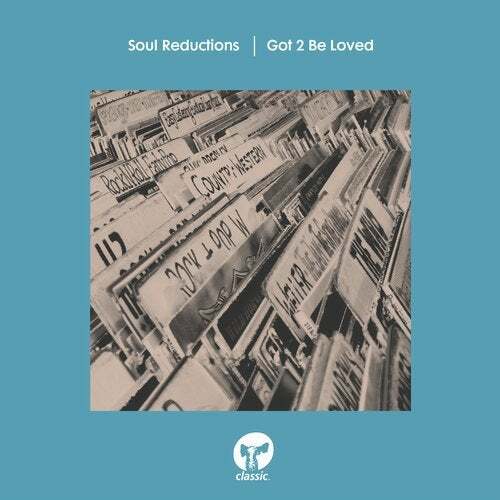 Originally committed solely to vinyl in May 2017, now Soul Reductions' disco-infused gem 'Got 2 Be Loved' is given its highly anticipated digital outing on Classic. A record that brings nothing but joy, with the timeless quality of a disco classic, that sounds contemporary for today's dancefloors. Swedish born and North-London based Soul Reductions, aka Henry Rodrick, has spent his career developing systems for unconventional sound art and DJing, and 'Got 2 Be Loved' shows Rodrick becoming a master of his craft.